There’s only a few days left before retiring products are gone for good! So check out the retiring list of stamps and accessories and make sure to take advantage of the sale up to 50% off before it’s too late!!! (Sale ends on June 1st 2015). One of my favorite “go to” stamp set, Mosaic Madness will be retiring at the end of the month. But good news! It’s on sale right now at 25%, so get it before it’s too late! Also, the matching punch, Mosaic Punch is also on sale at 50% off, while quantities last only! 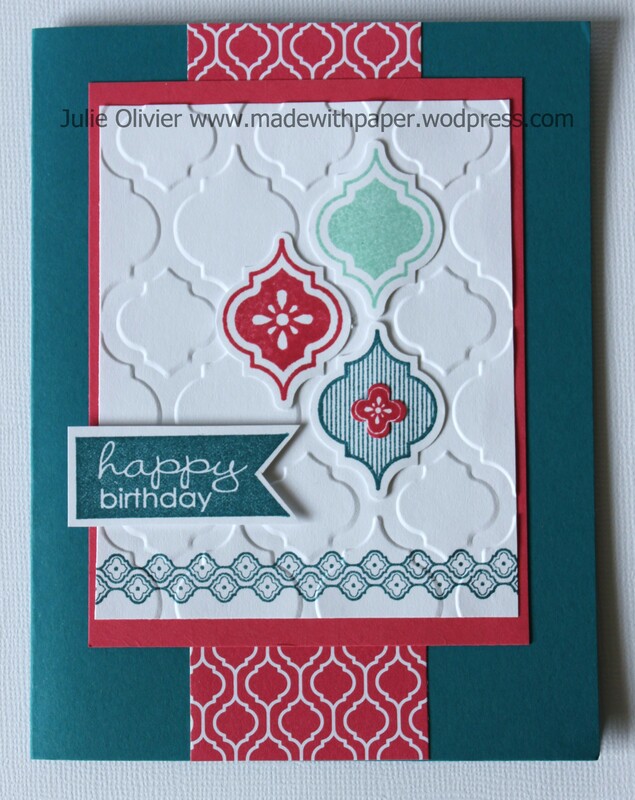 We made this card at my last monthly card class with the Mosaic Madness stamp set and matching punch. The greeting is from “Four You” stamp set which will also retire at the end of the month. 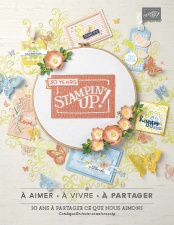 The background is embossed with the Modern Mosaic embossing folder. Today’s card is another simple and easy to put togheter card! 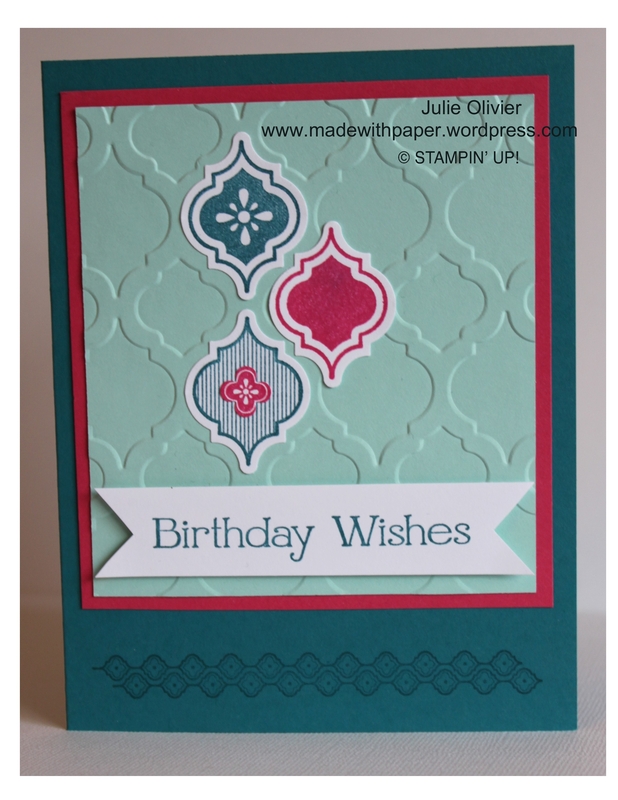 Tools: Big Shot, Modern Mosaic embossing folder, Mosaic punch, Itty Bitty shape punch pack. 1. 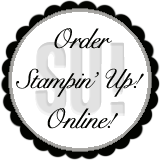 Cut a 5″ by 3-7/8″ Whisper White cardstock rectangle. Run it through the Big Shot with Modern Mosaic embossing folder. 2. 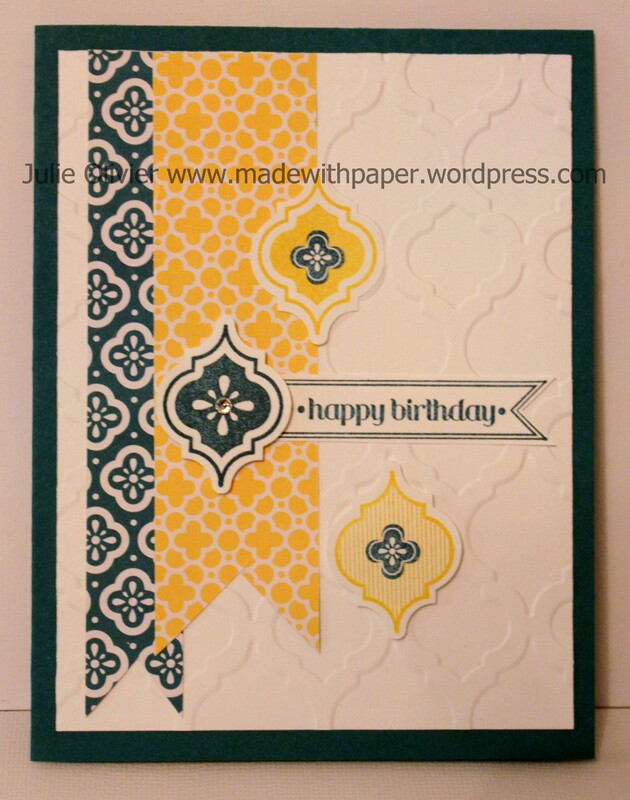 Cut a 3/4″ strip and a 1-1/4″ strip in Quatrefancy Designer paper. Cut a flag shape at one end. Adhere on the front card with Snail adhesive. 3. Stamp 3 mosaic images in Island Indigo and Daffodil Delight. 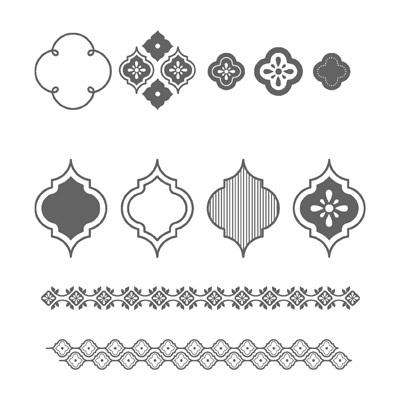 Use the Mosaic punch to cut them. Stamp 2 small mosaic images in Inland Indigo. Use the Itty Bitty shape punch to cut it. 3. 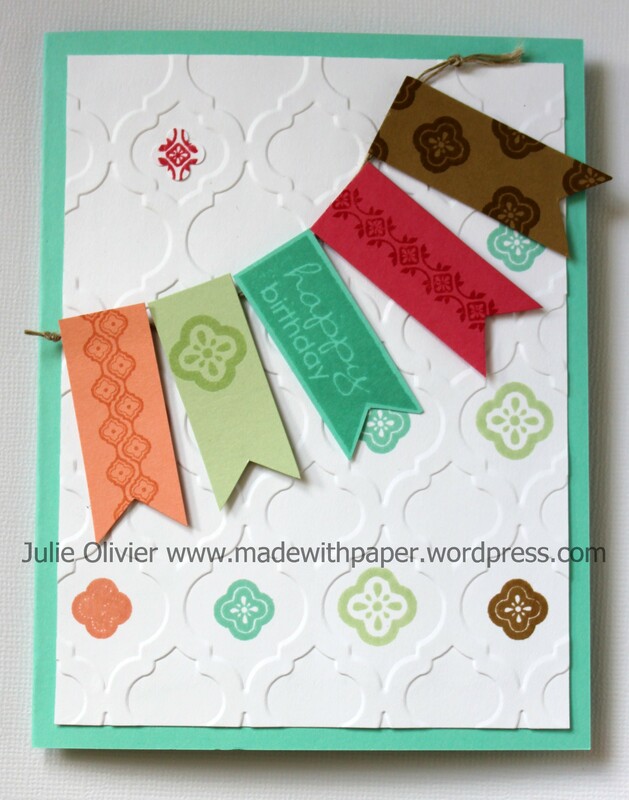 Stamp the greeting in Island Indigo from Itty Bitty Banners. Cut it with Framelits (or scissors). 4. Adhere the images on your front card with dimensionals. Add a rhinestone in the center of one of the image. 5. Adhere the front card to the card base (Island Indigo 8-1/2″ x 5-1/2″). Welcome to the new In-Colors 2013-2015! With the arrival of the new catalogue, comes the new In-Colors!!! I’m please to show you them today! Don’t you love the names? They sound “yummy” don’t you think??? Tools: Big Shot and Modern Mosaic folder, Itty Bitty Shapes punch pack. New Catalogue Sneak Peek with Mosaic Madness! There’s so many nice things in the new catalogue I can’t wait to share some with you!!! The new catalogue will be live on June 1st! Please join me for my New catalogue Kick-Off Event, June 7, from 7:00pm to 9:00pm. Email me if you want to attend as my space is limited. On the program: Make 4 cards and try new products! 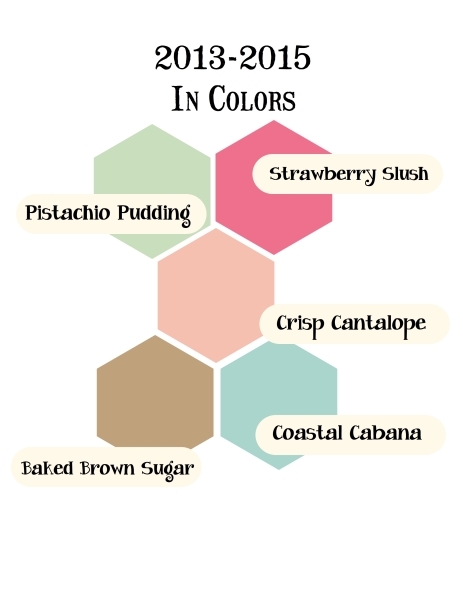 Find out about the new In-colors! Door Prize Draw and fun surprises! Get your free copy of the new catalogue with a minimum purchase of $50. Invite your friend and receive 2 free cards! Event is free with a minimum $25 order.